One of the most critical decisions that a coach makes is simply which players should be on the field. 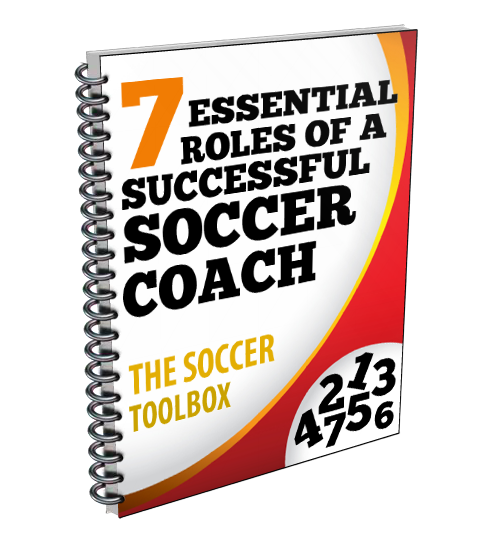 Tactics are important but they are more effective with the right players on the field. In the clip below Hall of Fame Coach Anson Dorrance, Womens Soccer coach at the University of North Carolina, shows one method for evaluating players. In the clip he evaluates a players passing based on distance and accuracy on a scale of 1-3, while also evaluating the reception on a scale of 1-3. He explains the scoring criteria for both the pass and the reception.